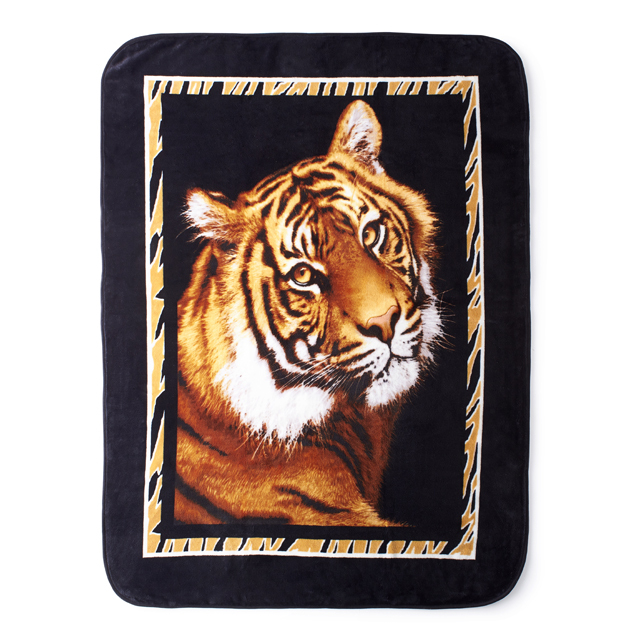 Add elegance and inspiration to your decor with our Tiger throw blanket. Remember what is important in life with our warm Tiger throw. 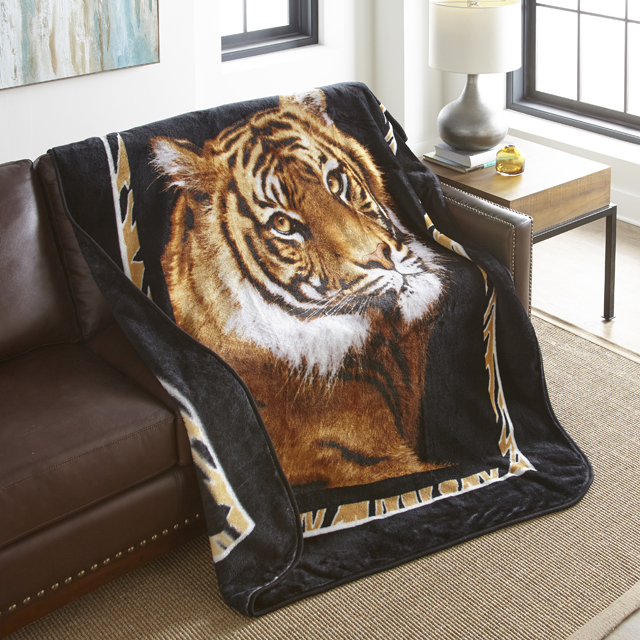 This oversized throw is as warm as it is decorative. 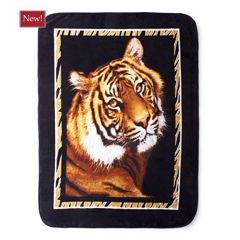 The high pile cozy throw is large enough (60 in x 80 in ) to cover a twin bed and is machine washable and dryable.